Colourists use the term hot roots to describe the effect where your hairs roots are visibly warmer, than the rest of your hair colour. 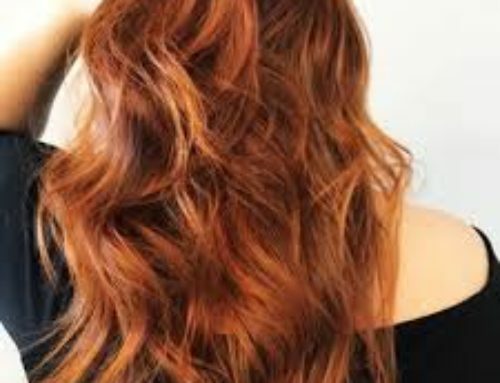 Hot roots may appear lighter with an orange effect. It’s not a great look and is one that is best avoided. Hot roots occur because the heat from your scalp causes the colour at the roots to develop faster than the colour on the mid-lengths or ends, so the colour at the roots has a lighter colour than the rest of the hair. 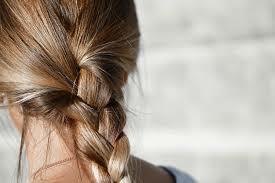 Hot roots can also occur if you select a lighter colour on your previously coloured hair. The lightening process exposes naturally occuring warmth in your hair. Remember that “colour can not lift colour,” so if you have any type of dye on your hair a lighter colour will not be able to make your hair lighter. Know your limitations when going lighter. Say no to hot roots. Select colour within 2 levels of your natural colour, or a colour which is darker than your already coloured hair to avoid hot roots. How to avoid hot roots? Careful Colour Selection: We recommend colour changes which are no more than 2 levels lighter or darker than your current colour. 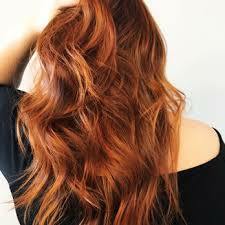 Moderate colour changes, especially when lightening your hair help to avoid the hot root effect. Our online Colour Consultation will only select colours which are within 2 levels of your current colour, meet your hair goals and compliment your natural colour undertones. 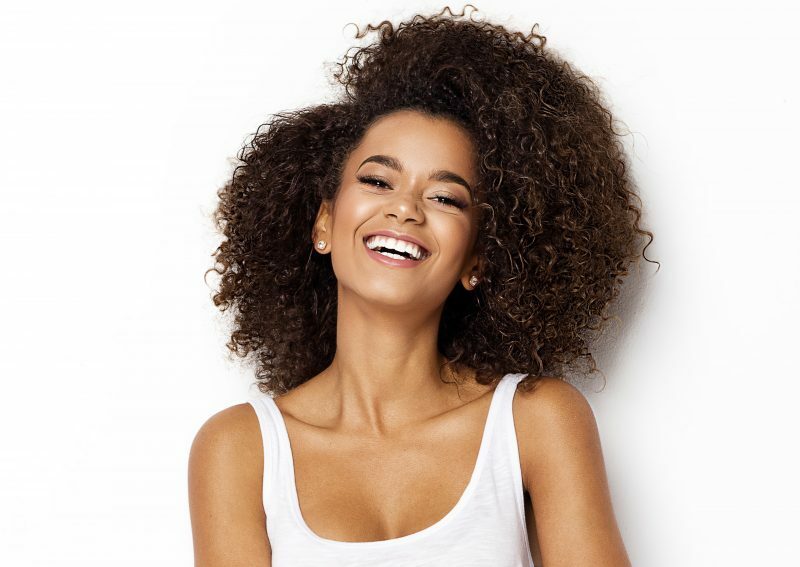 If your hair is already coloured lighter than your natural hair colour, choose a colour which matches your existing colour, do not attempt to go lighter at home. Hairdressers know that you really need the right tools for true salon results at home. Using a tint brush lets you apply colour with precision and avoid layering colour layering or banding. If you are going lighter or have had a problem with hot roots before, begin your hair colour application about 1.5 inches away from your roots. Continue applying the colour to your lengths, and then the ends of your hair, and only apply the colour to your roots in the last ten minutes of the total processing time. Colour applied at your roots will process faster due to the heat from your scalp, so you want to place colour there last (unless you are looking to cover greys). Hot roots are common, but luckily it can easily be avoided. Follow our pro tips for hot root-free, gorgeous salon colour results at home.